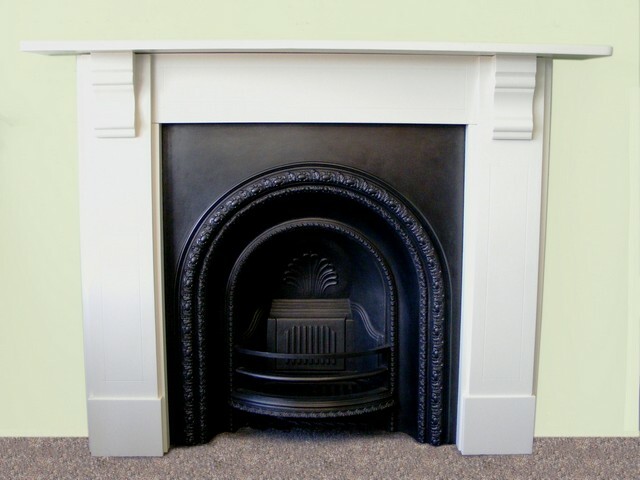 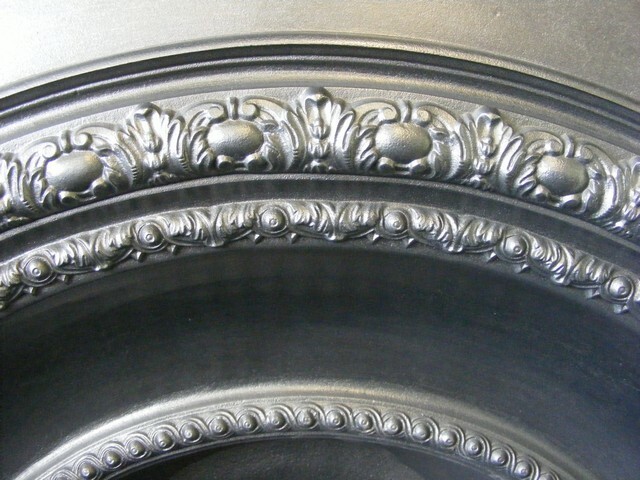 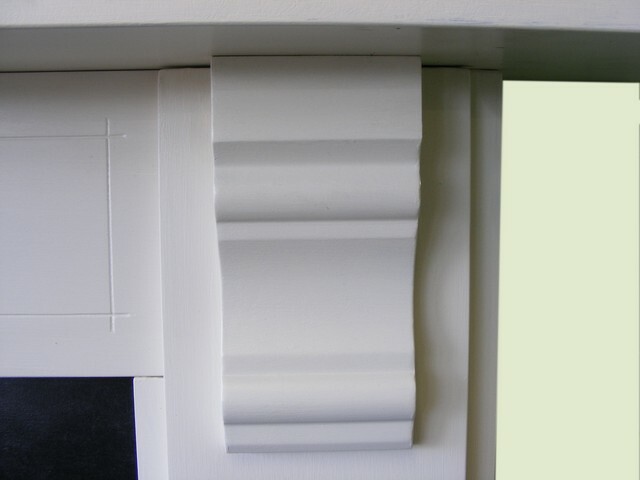 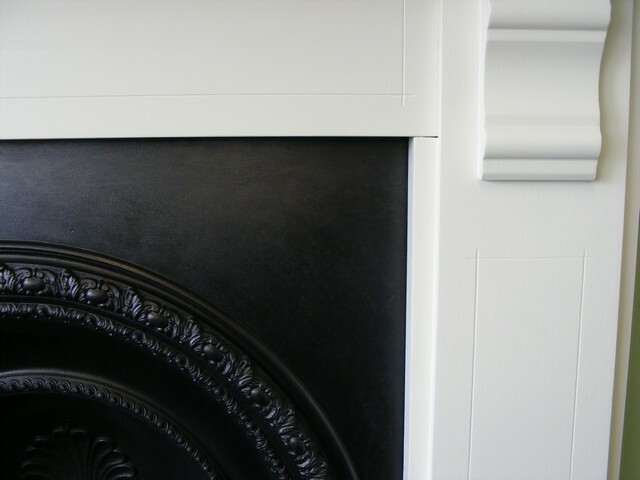 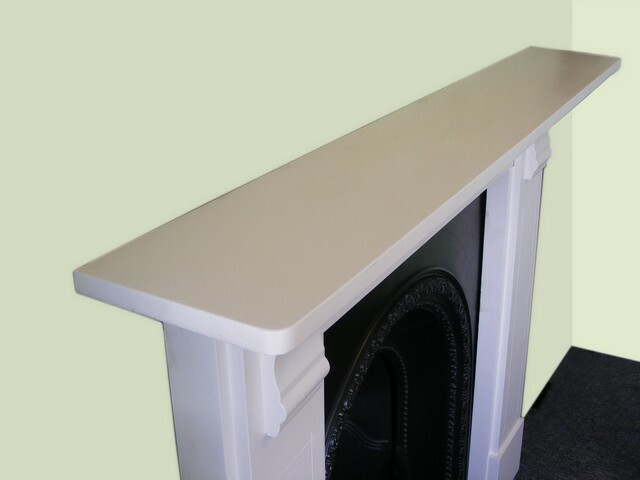 Victorian arched insert (AAI-1336) A superb Victorian arched insert with superb double moulding decoration, fully restored and complete with a new fireback and grate, suitable for use with a gas or solid fuel fire. 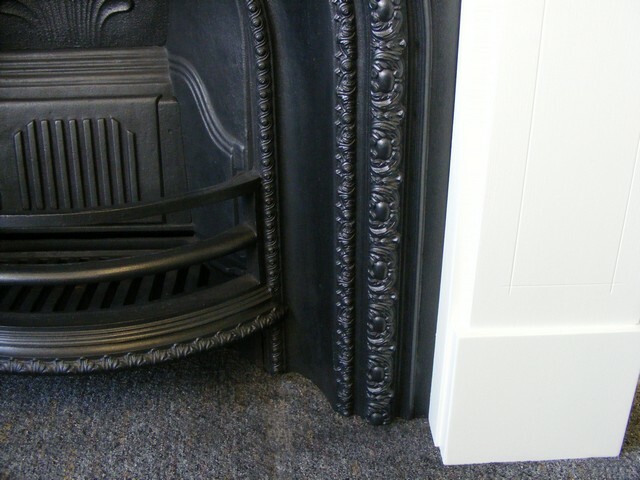 Measures 36”wide x 38”high with an 18” fire opening. Priced at £700.00.